In this video tutorial about the Unity 2017 Timeline Editor I show how to record a playable timeline asset and how to play it dynamically using a C# script. 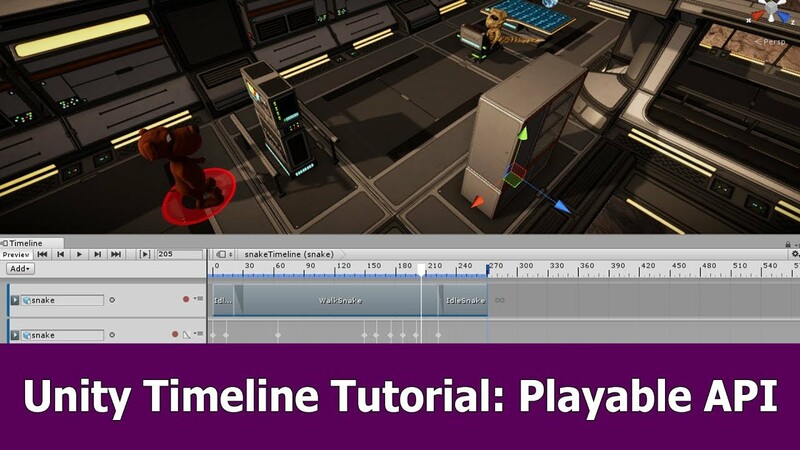 Follow along the video to see how to record a playable using the timeline editor. After the asset is created I add a trigger to a different GameObject and on entering this trigger with my player I use the Playable API of the PlayableDirector-class to play the recorded timeline asset. Add this code to a script that is attached to the GameObject with the trigger. The PlayableDirector has a bool property called Play on Awake. Be sure to set this to false (disable checkbox) so that it is not played when the game is started.